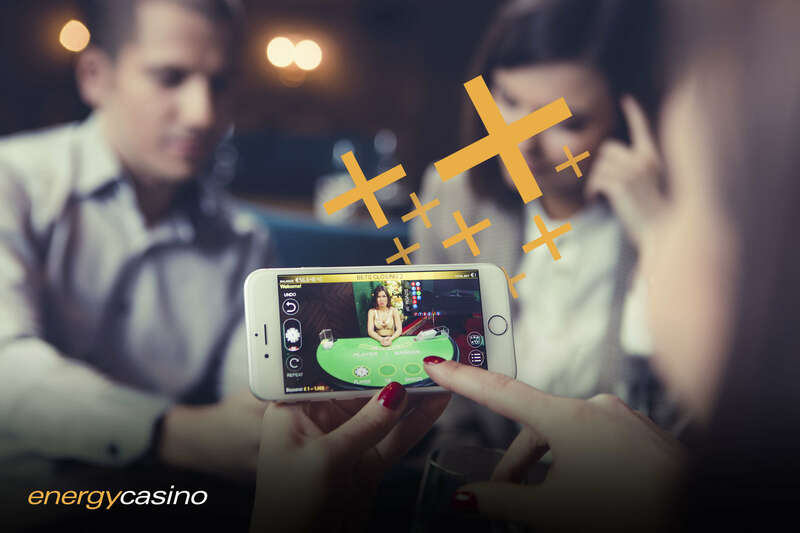 If you haven’t checked out the EnergyCasino Live Casino for a few days, you’re in for a surprise! 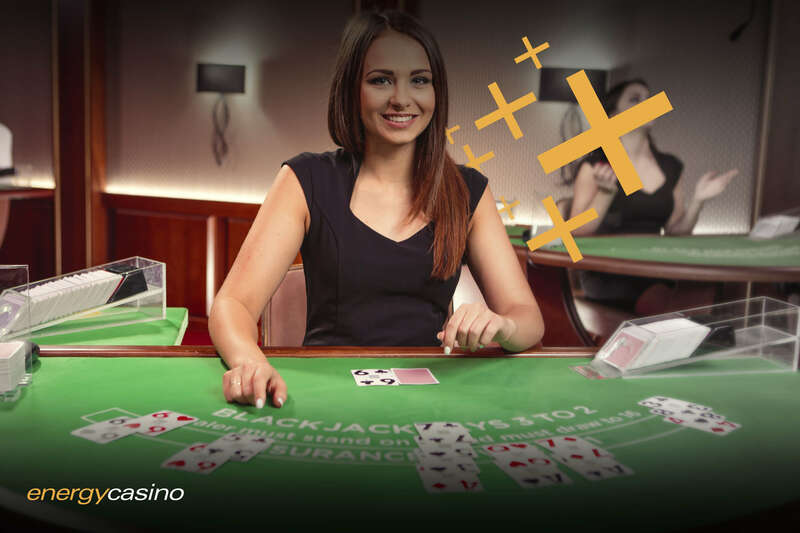 We’ve just added over 50 new tables from Evolution Live Gaming, including 7 new Roulette, 36 new Blackjack, 5 new Baccarat, and 1 new Casino Hold’Em tables, plus 7 new native language roulette tables, consisting of Swedish, English, German, Flemish, Russian, Turkish, and Spanish. The new Evolution Gaming tables available at EnergyCasino include standard Roulette, Immersive Roulette, French Roulette Gold, Benelux Slingshot, Blackjack Party, Blackjack Fortune VIP, Blackjack Grand VIP, Blackjack Platinum VIP, Blackjack Diamond VIP, Baccarat, Punto Banco, Baccarat Squeeze, Casino Hold’Em, and many more – so you’re sure to find something you’ll love! 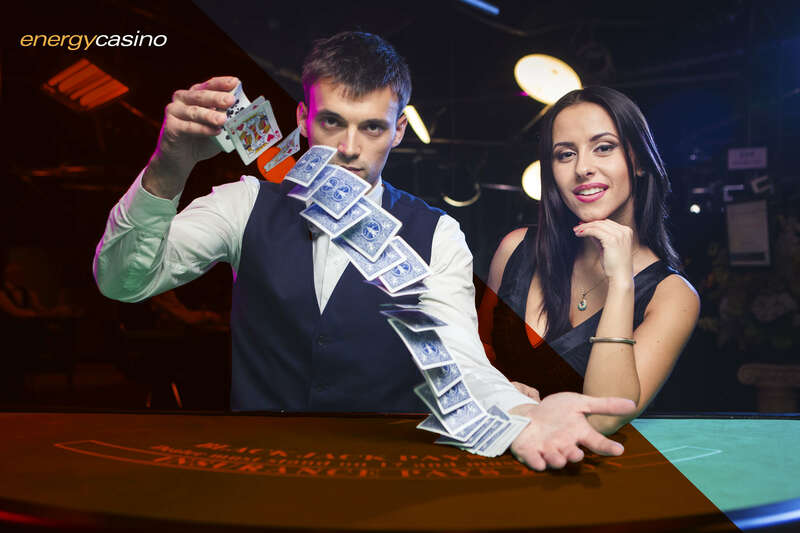 With incredible production values, a sophisticated playing environment, and glamorous professional live dealers, the Evolution Gaming tables have taken our Live Casino to an entirely different level, and we’re sure you’ll agree that EnergyCasino is no longer just a world-beating venue for slots, but also for live gaming. Initially the Evolution Gaming tables will only be available to our UK players, though we will be rolling them out to other markets in the near future. So, if you’re in the UK, check out our new, improved Live Casino offering today, and if you’re elsewhere, hang on tight and watch this space.